Open your mind to unexpected flavors. With so many cuisines and cultures around the world, delicacies can vary widely. What could be considered rare and delicious in one country is considered disgusting in another. If you think yourself an adventurous eater, then put all inhibitions aside and check out this list of exotic eats to add to your bucket list. Country borders are very much established, but culture permeates them with ease. That means that lots of cultures blend and mix together and many of these foods can be found in multiple countries, communities, and regions around the world. Crocodiles are harvested for their skin and meat all over the world. 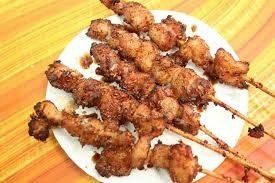 This delicacy tastes like a mix between chicken and crab, but has a gamey, tougher meat texture than seafood. It can be served a variety of ways depending on where you're eating it. The southern United States is a great place to dip your toes in and try this. I promise it doesn't taste very different from other meats you've had. 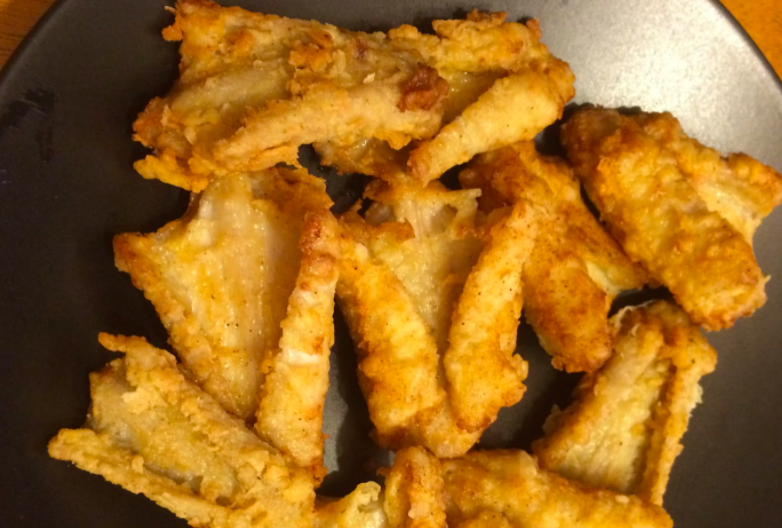 You know we Americans love our fried foods! Rattlesnake has been described as the whitefish of the desert, but with a more sinewy, tough texture. It's worth trying once, but the mild flavor might not win you over. 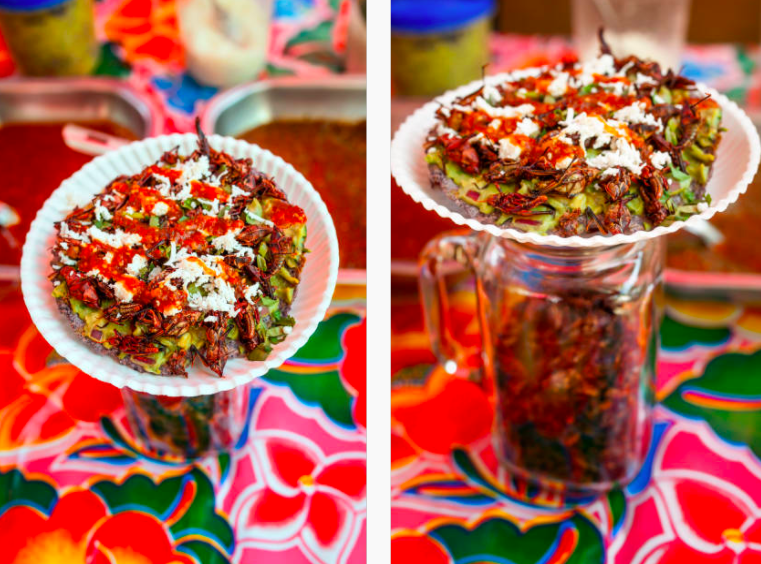 Grasshoppers are a crunchy delicious part of Mexican cuisine. They don't have a ton of flavor, so they taste like whatever herbs, spices, and sauces they're served with. Most are farmed raised, left to fast and clean out their systems, then toasted and eaten. The salty, crunchy satisfaction that comes with eating a classic Mexican Chapuline taco makes it a local favorite. The Mexican version of caviar, these eggs don't come from fish, but ants. Native to Central Mexico, the light colored eggs are harvested and beloved for their slightly nutty flavor. They can be served alongside any meal or as the star of the show, cooked with butter and spices. This is pretty low on the gross out factor because if you didn't know these little dots were eggs, you'd never think twice. 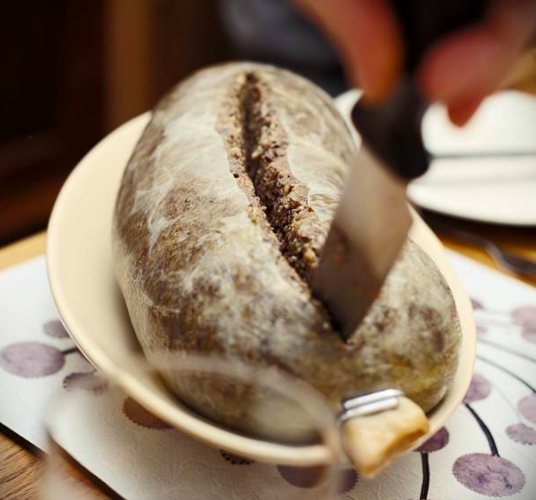 Haggis is a lovely blend of sheep heart, liver, and lungs held together with onions, oatmeal, suet, and seasonings all cooked inside of the sheep's stomach. Sure, it might sound gross, but I highly respect people who can use so much of an animal without wasting anything. The flavor is a little different from other meat mixtures you've tried, but if you aren't interested in going full in, consider trying it out mildly. I went for a small haggis pastry in Edinburgh, and it gave me just enough to try without having to eat a full entree. 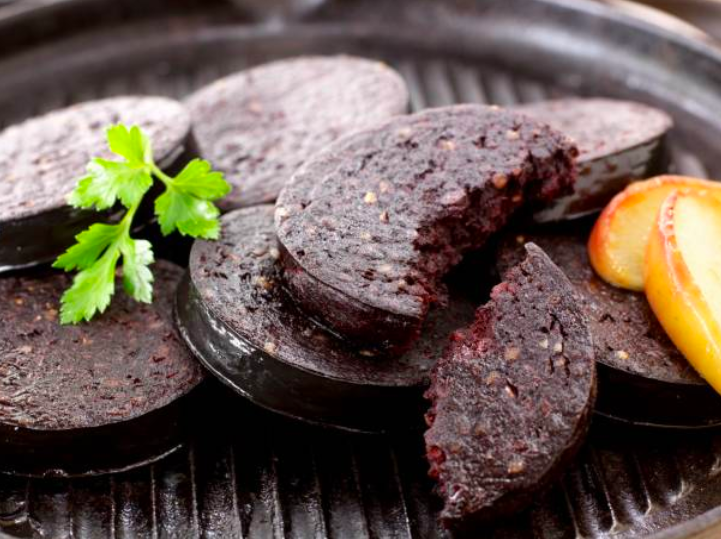 A staple in a full English, Irish, or Scottish breakfasts these sausages are made up of oatmeal, pork fat, and pig's blood. The sausage has a rich flavor and the little disks are deliciously fried. If you're really adventurous, then give this a try. I promise you won't take a bite and spit it out saying, that tastes like blood. Be sure to order it with a complete fry-up, and a cup of tea so you get the full English breakfast experience. 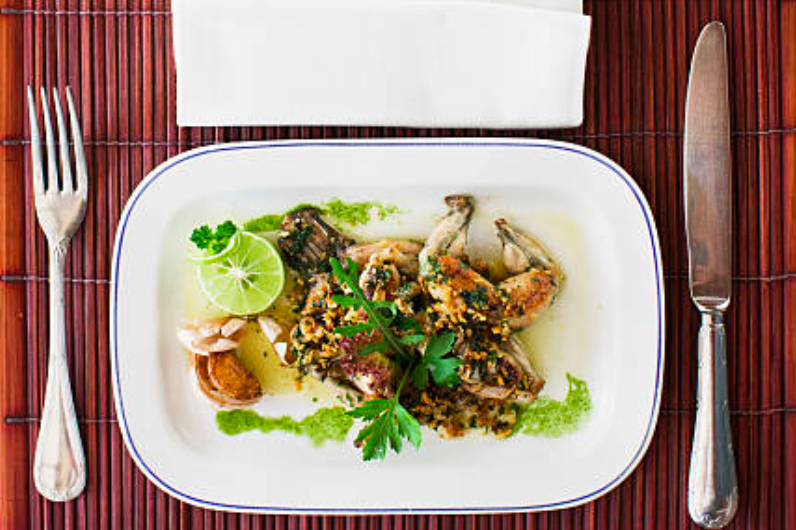 There isn't a lot of meat on a frog's legs, but the meat they do have is tender, juicy, and delicious. There are so many ways this can be cooked based off of where you are and the type of restaurant you're eating at. You could enjoy them grilled, fried, baked, or stewed. They have a chicken like texture, with a slight fish taste. You can't go wrong if you get them the classic French way with butter and herbs, or try something different like an Asian seasoning. Everyone in the world should try Escargot at some point in their lives. 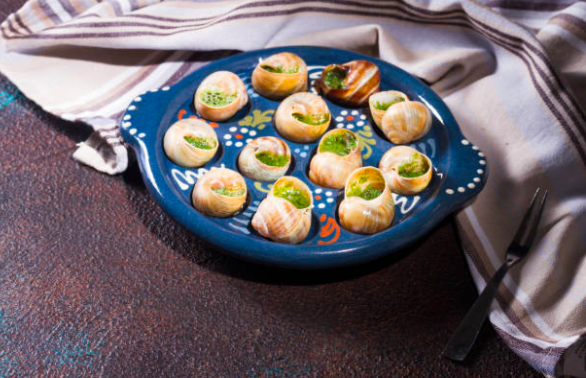 The snails cooked in a white wine sauce with butter, garlic, and parsley have the most beautiful flavors. Eating them is a fun little adventure because you have to scoop them out of the shell with little forks. I understand some people are turned off by the appearance, but it is so worth it. I can forgive those that aren't fans of the texture though, because they are quite chewy. This food is a widespread favorite in Africa for its rich meat and high protein content. Once they are cleaned and dried out you can go ahead and eat them. They have a slight salt and vinegar flavor, like a lot of insects do, and are delicious served a variety of ways. A Zimbabwe favorite is with a spicy or peanut sauce served with the typical maize porridge, but South Africans prefer them dried or smoked, then rehydrated with tomato and chili sauce. South Africa, Malawi, Zimbabwe, etc. 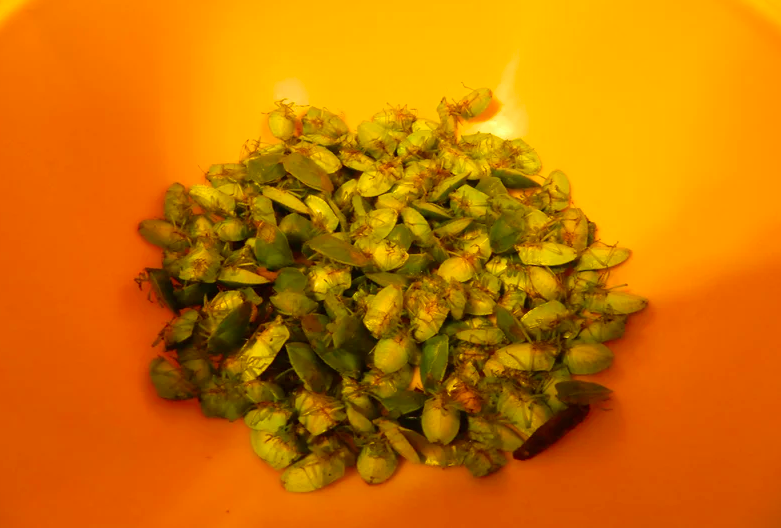 High in protein and vitamins, Stink bugs have been eaten in Africa for generations. They are harvested, cleaned to remove the bitter taste of their stinky defense chemicals, boiled, then sun dried. 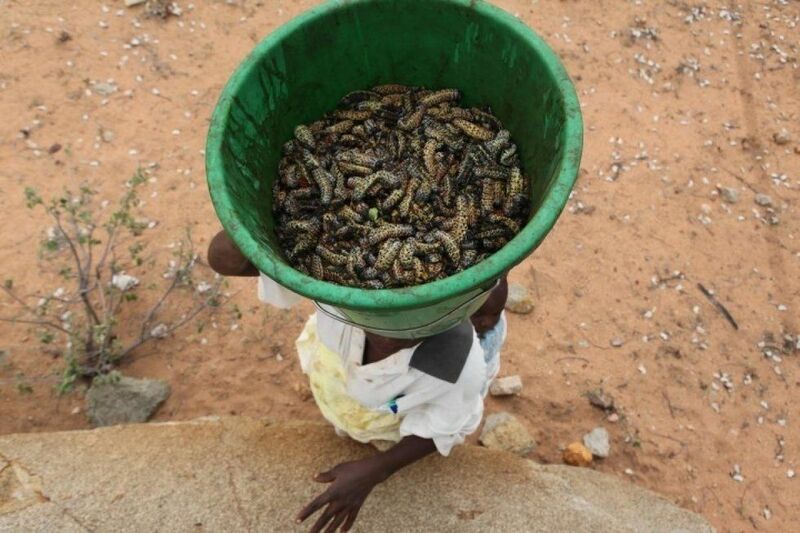 This is a classic technique for preparing insects and once they're dried, they're good to eat. Add some salt for a healthy snack. This is a popular delicacy regional to Cambodia. They are quite expensive for the average Cambodian so they are typically eaten on special occasions. 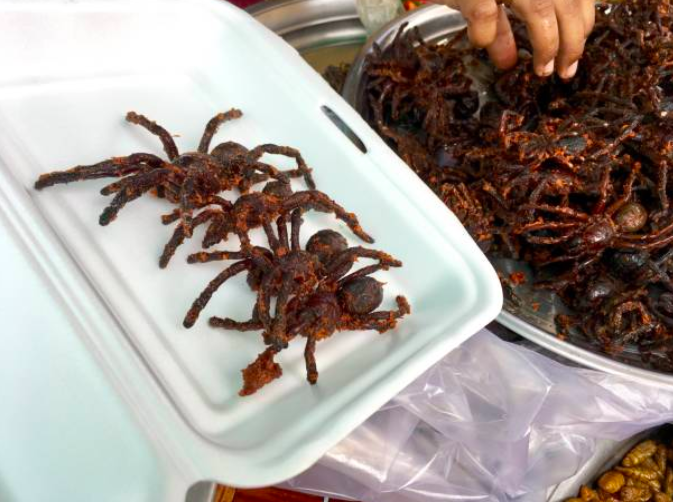 When they're fried they become crunchy on the outside but soft on the inside, and have more meat than other edible insects. People have described the flavor as somewhat seafoody, like a mixture between chicken and crab or cod. You like eggs. You like duck. Just combine the two at the same time with Balut, a fertilized duck egg complete with embryo. This is a little touch and go for a delicacy. 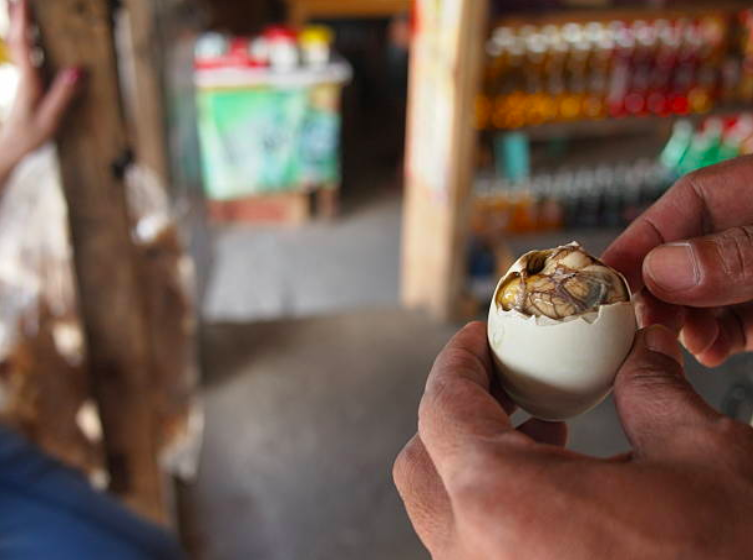 A lot of people from the Philippines love Balut, but just as many hate it. The mixture of flavors and textures can turn some people off, but others love the combination of fresh duck meat and warm yolk. If you want to go out there and try all of the wondrous foods the world has to offer, this list is a great start. Just remember that your brain's idea of what something should taste like, might stop you from trying something new. If you go into every new food with a clean slate, an open mind, and a sense of adventure, you're such to find some unexpected favorites!